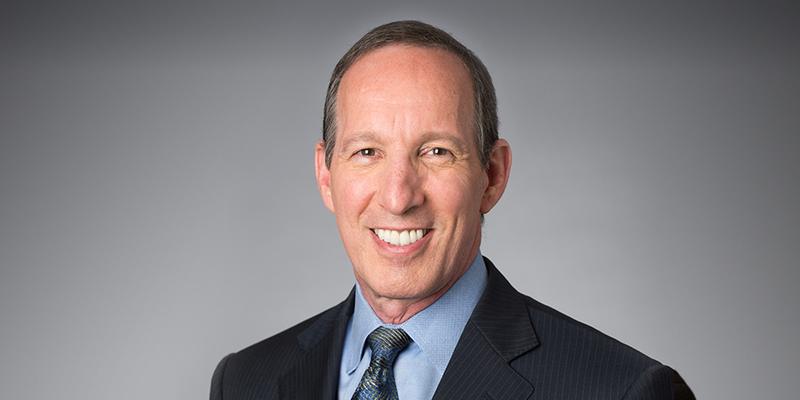 Peter Cohen is the eighth president of University of Phoenix. He previously served as executive vice president of McGraw-Hill Education. He holds a bachelor’s degree from University of Redlands. Joan Blackwood is the SVP, chief marketing officer for University of Phoenix, where she oversees all aspects of the University brand. She holds a bachelor’s degree in Journalism from Indiana University and has more than 25 years of marketing experience, working as CMO for Monster.com, 1-800 CONTACTS and Glasses.com. Most recently, she served as the first CMO for Zumba LLC, a global fitness and entertainment brand. Hinrich Eylers, PhD, is the vice provost of doctoral studies, scholarship and academic operations for University of Phoenix. He holds both a master’s and a PhD in Environmental Engineering Sciences from California Institute of Technology. He also holds an MBA from the Keller Graduate School of Management and was among the first to be licensed as a professional environmental engineer in the state of Arizona. Raghu Krishnaiah is the chief operating officer of University of Phoenix. He earned both a BS and an MS degree in Electrical Engineering from the Massachusetts Institute of Technology, and an MBA from The Wharton School of the University of Pennsylvania. Dan Litteral is the senior vice president and general counsel for University of Phoenix. He earned a bachelor’s degree in Political Science from Wake Forest University and a JD from the University of North Dakota School of Law. He is a veteran of the U.S. Army, where he served as an officer. Cheryl Naumann is the chief human resources officer of University of Phoenix. She earned a bachelor’s degree in English and a bachelor’s degree in Business Administration from the University of Texas at San Antonio. Doris Savron is the vice provost of academic colleges at University of Phoenix. She holds an MBA from Cleveland State University and is completing her Doctorate of Management in Organizational Leadership. Jamie Smith is the chief information officer for University of Phoenix. Smith holds a Bachelor of Arts in Business Administration from Iowa State University and has served as a board member for Junior Achievement and the Memphis IT Council. Ruth Veloria is the chief strategy and customer officer for University of Phoenix. She holds a bachelor’s degree in Chemistry from University of Oxford in the U.K., and a master’s degree in Marketing and Finance from the Kellogg School of Management at Northwestern University. John Woods, PhD, is the chief academic officer and provost for University of Phoenix. He holds a PhD in Higher Education Administration from Bowling Green State University, as well as a Master of Arts and a Bachelor of Arts from Carleton University. He has served as a peer evaluator for the Higher Learning Commission.